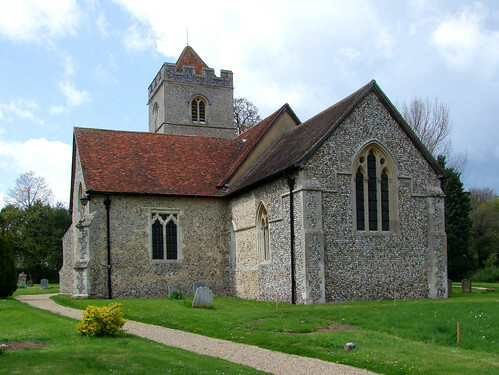 I sped over the border from Hertfordshire into Essex and was soon in the middle of the pretty village of Berden with its pleasing parish church. Open. Outer gates latched back. Welcome notice. A big, castellated cruciform church, very much in the Cambridgeshire style. It reminded me of Hinxton, and the setting is similar, up a pretty drive from the village high street. Not terribly memorable inside, but it is rather lovely and has a good collection of brasses. There are two squints from the nave into the chancel, either side of the chancel arch. It also has really good 13th Century stiffleaf work, most un-East Anglian. I liked it. The lanes from Berden then gathered to the surprise of the large village of Clavering.